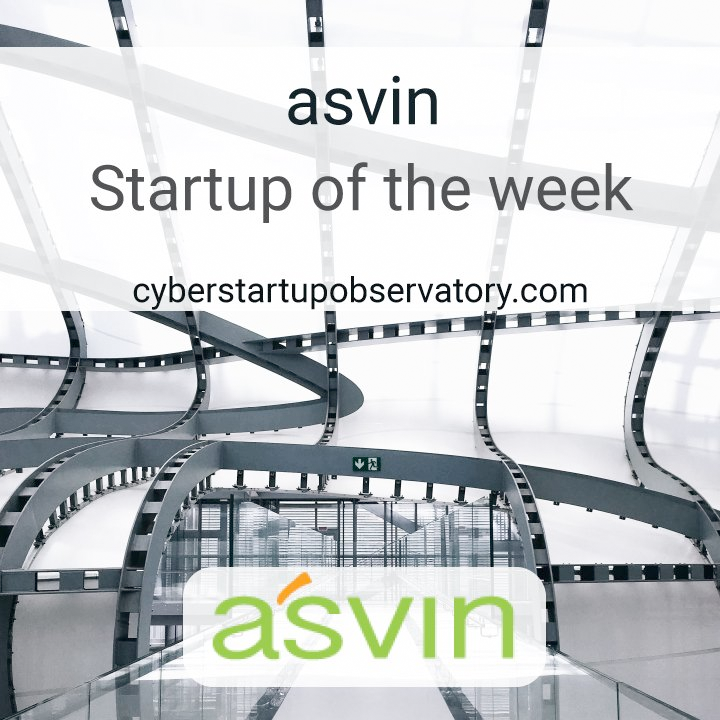 🏆 We have been awarded as Startup of the Week by Cybersecurity Startup Observatory! Thanks for this honor! Our Mission is starting 2019 with such great moment!